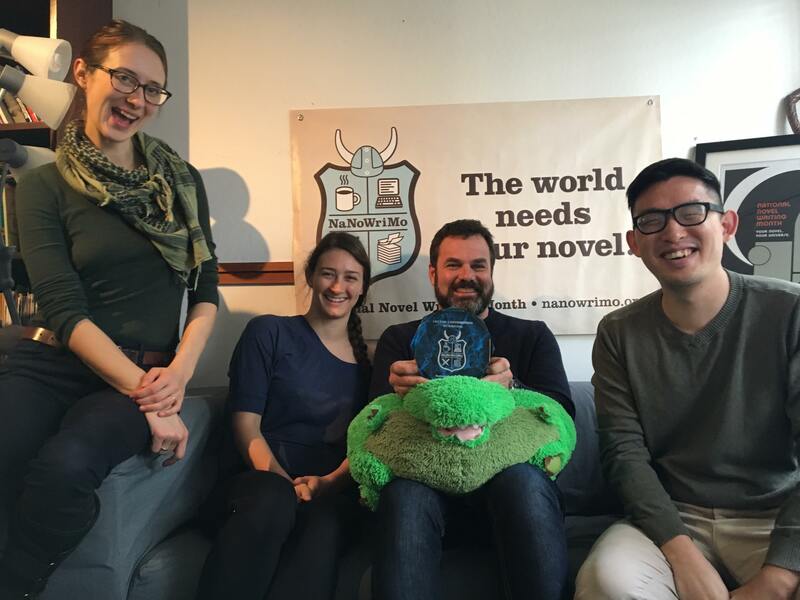 Some of the NaNoWriMo team (from left to right): Marya Brennan, Katherine Gripp, Grant Faulkner (with Blobby), and Tim Kim. 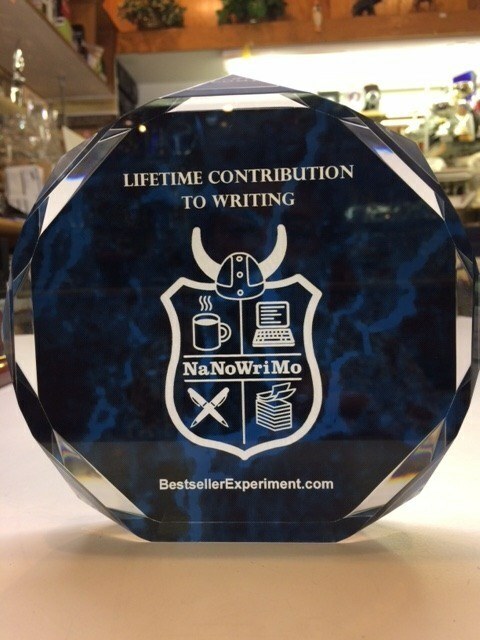 ​The team at NaNoWrimo have been awarded a "Lifetime Contribution to Writing" by The Bestseller Experiment in acknowledgement for their incredible service to writing. 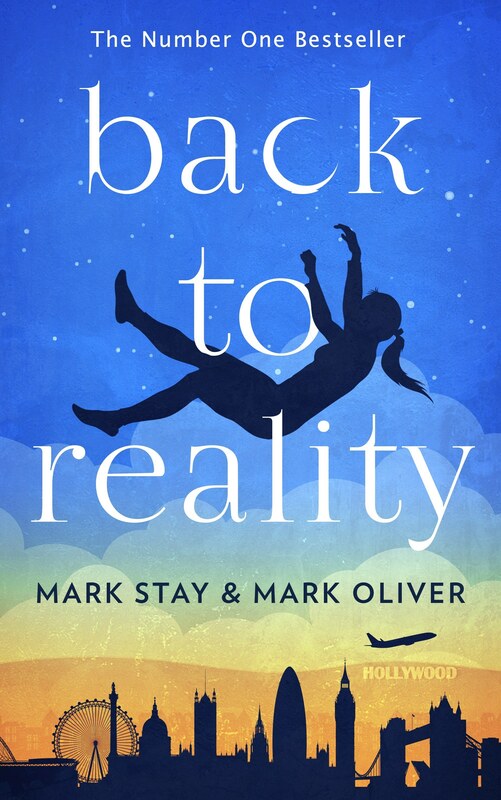 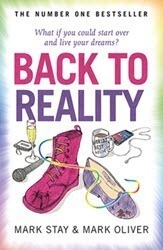 Half a million writers a year benefit from the amazing not-for-profit organisation who provide free tools and a writing community for adults and young writers to breakthrough with their writing goals. 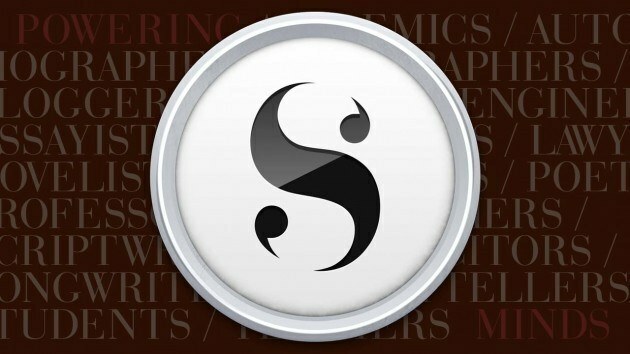 Since it's inception in 1999, NaNoWriMo has been a catalyst for many new writers as well as some bestselling novels. 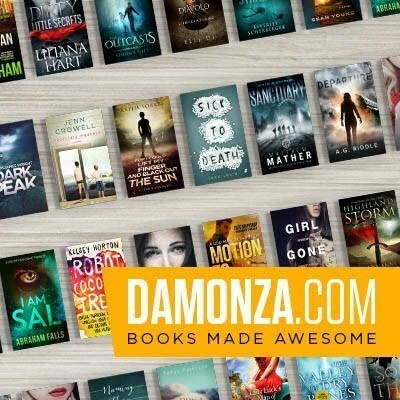 We felt it was time that everyone behind the scenes, from volunteers and the staff to the board and writer directors were acknowledged for the many hours they put in every year to make NaNoWriMo such a success and a valuable treasure to the world of writing. Listen to Executive Director Grant Faulkner surprise as he finds out about the award live on the podcast.